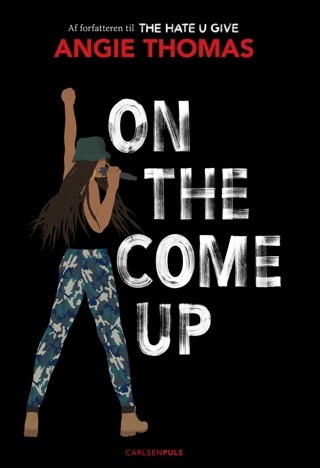 For 16-year-old Bri, hip-hop is the air she breathes, the legacy her late father left her, and her best hope of escaping poverty. 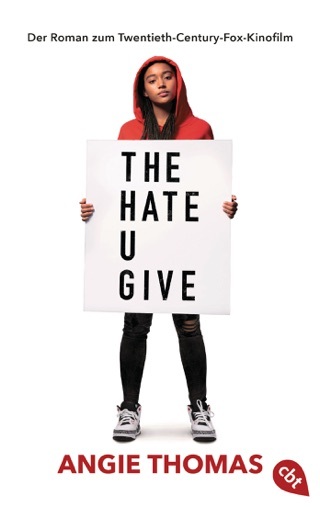 Angie Thomas follows up her smash debut, The Hate U Give, with another novel that shows off her gift for authentic dialogue and dynamic characters. 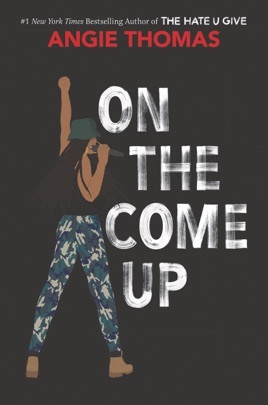 On the Come Up is a story about a hypertalented kid whose difficult life circumstances inform, rather than impede, her art, even as she fights against being stereotyped and misunderstood. This novel is one part Fame, one part 8 Mile, and all parts pure magic. Love, love, love this book. It is totally worth it. Buy it, read it, share it. It’s amazing. 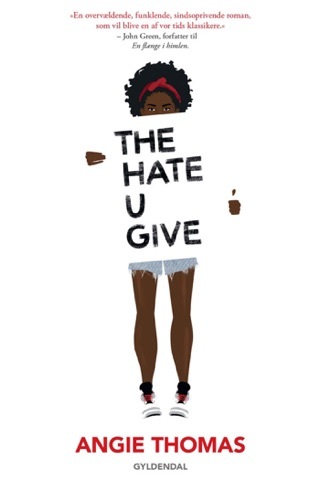 Angie Thomas has honestly become my favorite writer of this time! Got the book Sunday and finished it the following Tuesday! 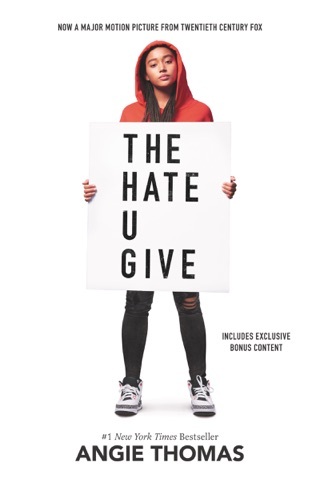 Thomas does an amazing job with connecting the lives of black teenage individuals of this time to readers, such as myself. Can honestly say I am learning a lot from her as a writer. 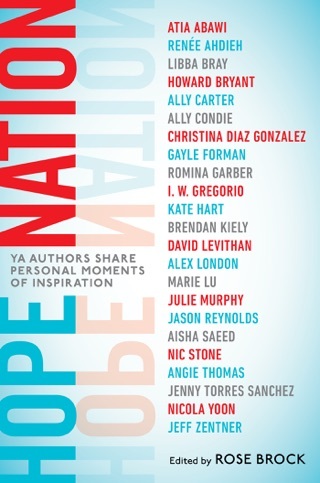 Truly amazing book. 1,000/5 stars for anyone looking for a good read! SUPERB! ANGIE DID IT AGAIN!